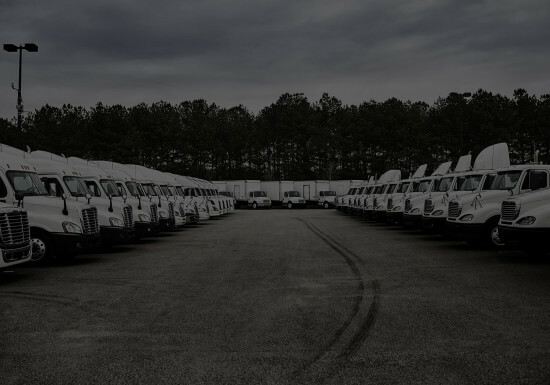 See how Ryder’s power of three can take your fleet and business to the next level with the most reliable trucks on the road. 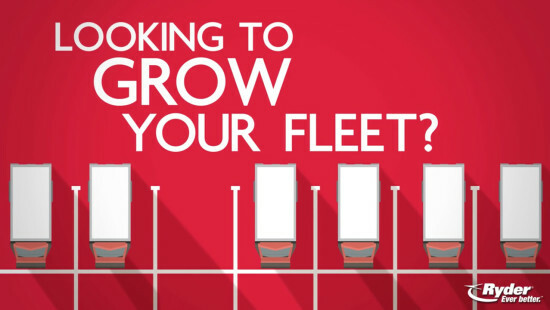 See how Ryder’s power of three can take your fleet and business to the next level with the most reliable trucks on the road. Learn more about our three classes of used trucks for sale.